OXFORD, Miss. 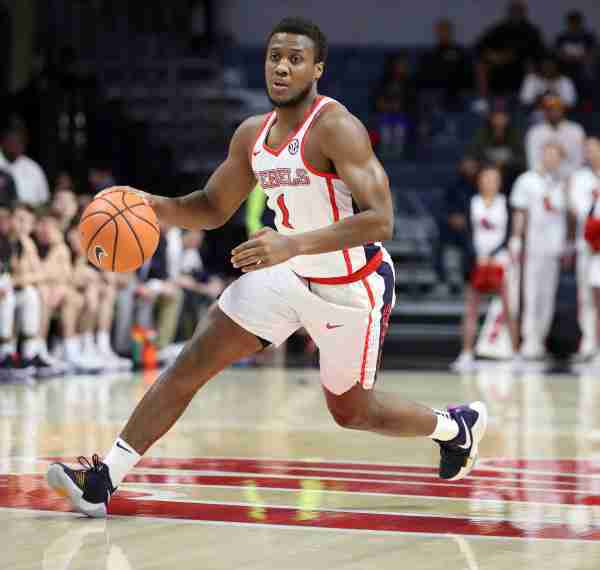 – Ole Miss will celebrate Senior Night Saturday as Deandre Burnett, Marcanvis Hymon, Markel Crawford, Lane Below, and Justas Furmanavicius will suit up one last time to play in front of the fans inside The Pavilion. Though this season has not gone as expected, these five seniors have accounted for more than 2,000 points during their time in Oxford, having played a combined 267 games in the Red and Blue. The Rebels (12-18, 5-12 SEC) face a Vanderbilt team that has had its share of struggles this season–going 4-7 in its last 11 games. The Commodores are currently on a three-game losing streak, having lost their last three games by an average of 8.7 points. Vanderbilt has mainly relied on the long ball this season, and has had success making shots from deep. The Commodores (11-19, 5-12) have made 269 shots from 3, which ranks third in the SEC. For the season, Vanderbilt is shooting 34.8 percent from beyond the arc, which ranks sixth in the league. Senior guard Riley LaChance is the Commodores’ best 3-point shooter. He’s shooting 41.7 percent for the season, having made 75 of 180 attempts. Jeff Roberson is a pretty proficient shooter from the outside as well, making 58 of 144 attempts. He’s averaging 16.9 points per game. LaChance is averaging 14.1 points per game. Both of these programs will be playing on the first day of the SEC Men’s Basketball Tournament. The winner of this matchup will play in the opening game of the tournament (6 p.m. Wednesday night), while the loser will play in the second game next Wednesday night. Since it is Senior Night, it’s safe to say the seniors will be ready to play in the team’s home finale. With that being said, which senior will emerge and play at a high level? Burnett is the team’s leading scorer at 13.8 points per game. But no matter who performs well, all of the seniors will be determined to play hard one last time for the home crowd. 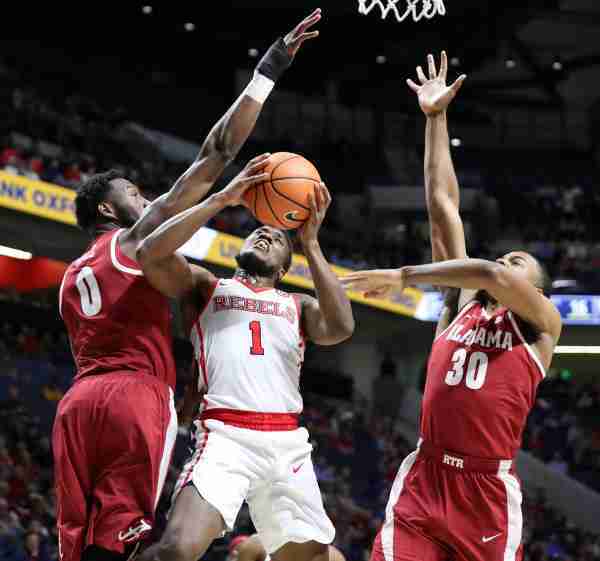 This season, Ole Miss has allowed its opponents to shoot 36.9 percent from deep. In the Rebels’ last nine losses, they have allowed each opponent to shoot at least 30 percent from 3-point range. Vanderbilt lives and dies by the 3-point shot, so Ole Miss’ perimeter defense will need to be up to par against the Commodores. The Rebels attempted only 15 free throws against Kentucky, compared to the 35 for the Wildcats. Ole Miss made nine, while Kentucky made 26. 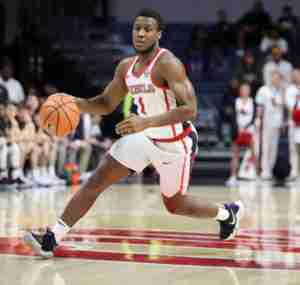 Ole Miss will need to get to the line more against Vanderbilt than it did against the Wildcats if the Rebels are to emerge victorious. Ole Miss has won six of the past seven matchups against Vanderbilt. Tonight’s game will tip off at 7:30 p.m. (CT) and will be televised on the SEC Network.